(1986-) Principal Engineer, IC Engineering, Inc., and part-time Lecturer, Departments of Electrical and Computer Engineering, and Computer Science, The Johns Hopkins University. (1981-1985) Director of Research and Development, Telesaver: Dr. Glaser was responsible for all technology related aspects of Telesaver, Inc., a national long distance telephone reseller. He personally designed the hardware and wrote the firmware for three generations of telephone switching equipment, was the system architect for the high level controlling computer and related software, and supervised the programming staff for that software. 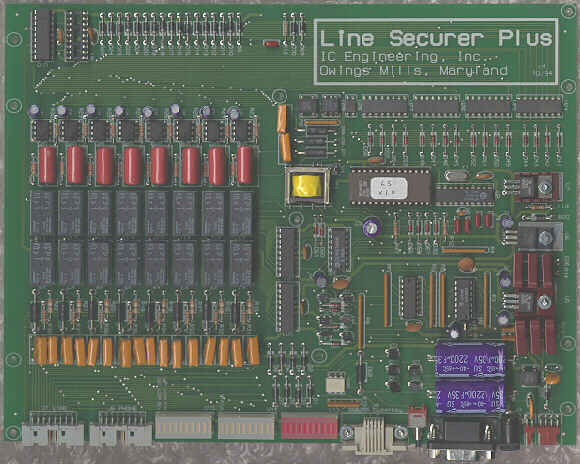 These switches addressed requirements from 24 to 6000 ports, and were modular, hierarchical designs using multiple 8-bit and 16-bit microprocessors. 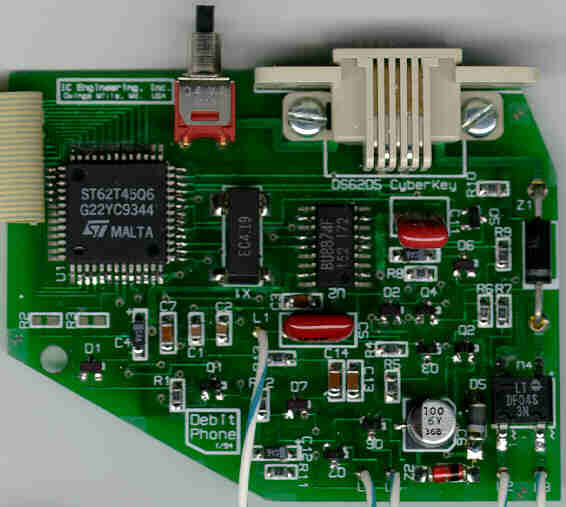 All related technical activities were performed, including printed circuit board layouts, creating test fixtures for production, and procuring FCC registration. 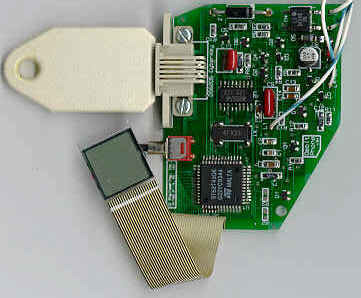 Both analog and digital (PCM) switching techniques were utilized. The software handled least cost routing, authorization code and telephone number validation, call record data collection, data searching and generic report generation, complete call pricing and billing operations, and customer service and administrative functions. Growing the department from a single-man operation, Dr. Glaser hired, trained, and was responsible for a staff of 16 technical persons, including programmers, engineers, manufacturing and production managers, electronics assemblers, and quality control and field service personnel. Over this time period more than 40 switching cabinets, accommodating 3000 telephone lines, were manufactured, installed, and maintained for the company. They comprised the complete communications network for Telesaver, and produced approximately $24 million in annualized revenues through their use. During the last year of his tenure, Dr. Glaser acted as President and CEO of Vistacom, Inc., which was created to separate the technology functions from the service aspects of Telesaver. Outside switch sales of approximately $400,000 were made to other resellers nationally. (1972-1981) Student at The Johns Hopkins University: During this period Mr. Glaser attended the University initially as an undergraduate student, in the Department of Electrical Engineering. After receiving the BES degree, he pursued graduate studies in the same department, and subsequently received the MSE degree. Concentrating on the area of fault analysis in digital systems, he developed new techniques useful for the design of reliable microprocessor based control systems, and was awarded the Ph.D. degree for this work, titled Upsets in Microprocessor Controllers. While at Hopkins, Mr. Glaser taught courses in the Evening College and assisted in the day school, as well as working on projects for the FAA, NASA, and Fairchild. In 1981 and 1982 he continued at Hopkins as a Post Doctorate Research Fellow, extending the results of his dissertation. 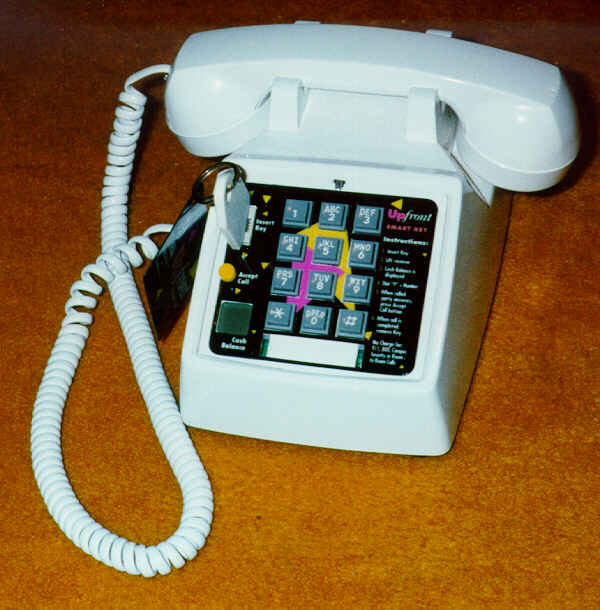 Other Activities: In 1981 Dr. Glaser was a national winner in The Johns Hopkins University First National Search for Personal Computers to Aid the Handicapped, for his hardware device submitted which permitted communications over the telephone for the deaf by use of DTMF keypads. 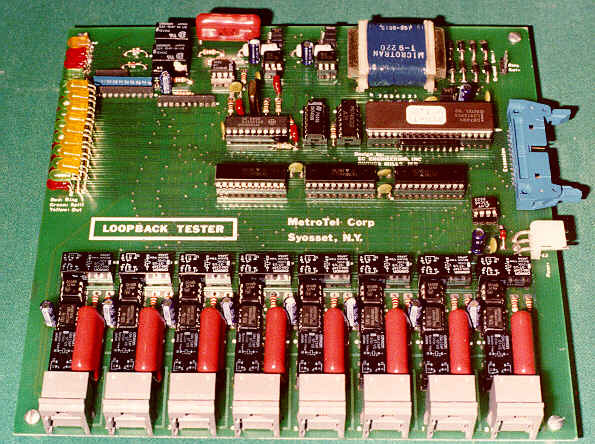 He did consulting work from time to time while a student, and in 1973 and 1974 worked for Sonaphone, Inc., one of the early telephone interconnect companies, where he designed circuit modifications for off-the-shelf equipment, and eventually assumed responsibility for all system maintenance. Dr. Glaser has publications in the professional journals (IEEE Transactions on Computers), hobby magazines (Byte, 73), and authored a portion of a technical book (Chapter 32, Software Development for Micro/Mini Machines, in Handbook of Software Engineering, Van Nostrand Reinhold Co.), in addition to conference publications and presentations (Fault Tolerant Computing Symposia). Dr. Glaser holds a patent on a Distributed Processing Telephone Switching System, and has the First Class Radiotelephone Operator (when it was available) and Amateur Extra Class (callsign N3IC) licenses from the FCC. 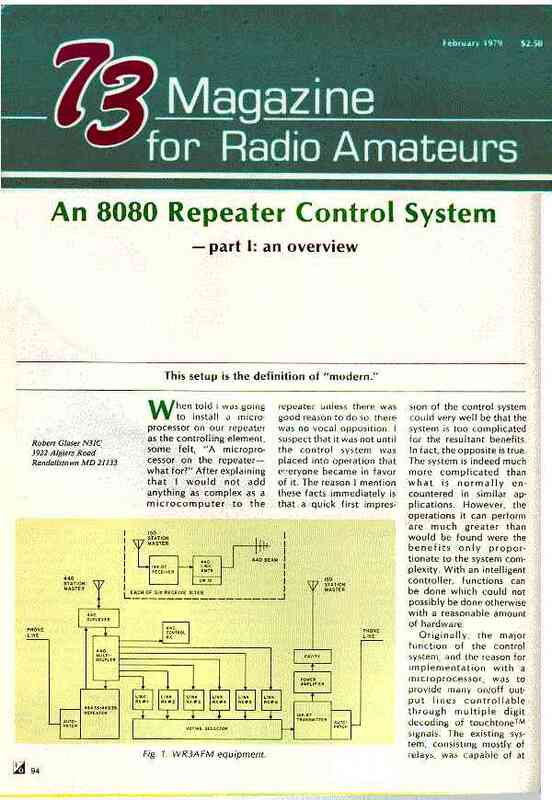 He was responsible for designing and installing one of the first microprocessor controllers for use in 2-way radio repeater systems, incorporating automatic interconnection with the public telephone network (Baltimore Amateur Radio Club repeater network, 1977).